Head's up to Checkout 51 members! 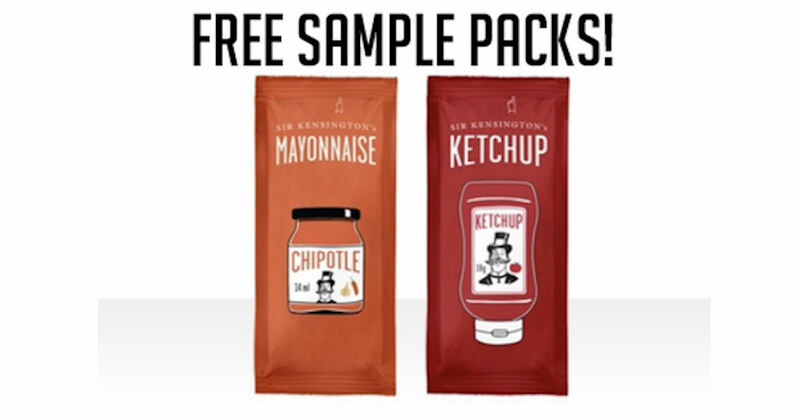 Check your app to see if you have an offer for a free sample of Sir Kensington’s Chipotle Mayonnaise + Classic Ketchup! *Only available to select members.